Our November 9, 2018 meeting will be held at Keeley's Banquet Center in Portland. 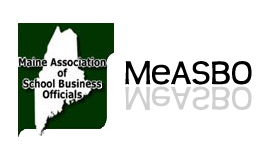 Thank you to Rick Meinking of Efficiency Maine for being our Breakfast Sponsor! Please find our agenda here. A copy of our Treasurer's Report as of Sept 30, 2018 is here. The minutes from our September 28, 2018 meeting are here.